Texas wine? It used to be that it wasn’t very good, made with Chardonnay or Cabernet that exploded into fruit bombs under the southwestern sun. Or it wasn’t Texas wine at all; its grapes were grown elsewhere. Well, times have changed in the Lone Star State. The scene has grown significantly. As of 2015, Texas had 350 grape growers across the state’s eight sub-appellations, including the limestone-rich Hill Country near Austin, and the High Plains outside Lubbock, where day and nighttime temperature swings ensure elegance and lip-smacking acidity. 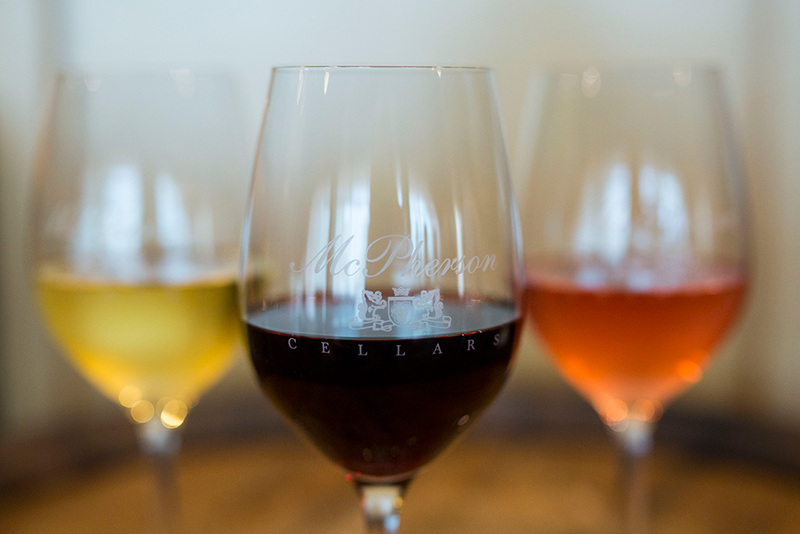 Nowadays, there are lots of delicious Texas wines to sip. For grapes that work best in the dry climate, winemakers have turned to southern Europe. 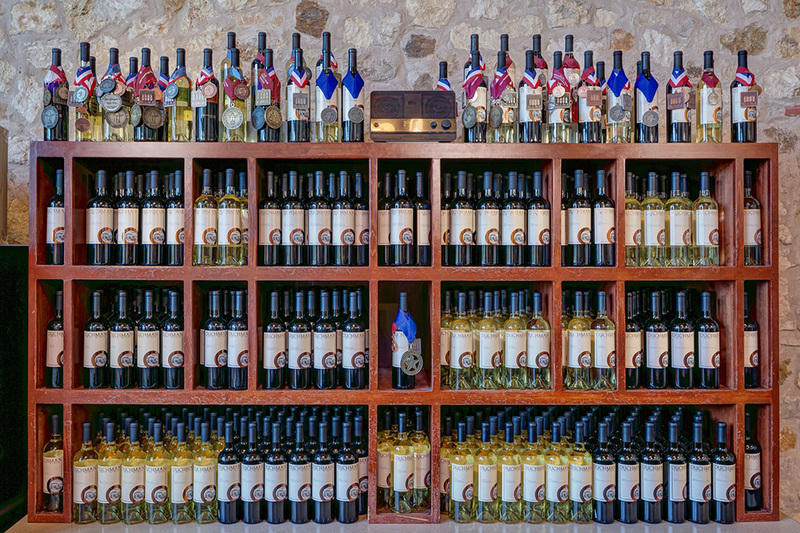 Just south of Austin at a grand, Tuscan-style estate, the Duchman Family Winery focuses on High Plains–grown Italians, including citrusy, summer-ready Vermentino and an Aglianico whose smoky, blackberry notes make it an ideal partner for the meats at nearby Salt Lick BBQ. Others are looking to southern France. Says Sean Beck, sommelier at Houston’s Backstreet Café, Hugo’s and Trevisio restaurants, the Mourvèdre-heavy rosé from the Hill Country’s upstart Lewis Wines “could be mistaken for one from Provence.” It has the same soft color, off-dry tannins, lilting spice and strawberry flavors. Texans are also perfecting vinification of American native and hybrid grapes, yielding bottles that Matthew Pridgen says are “true to where they’re grown.” Pridgen, the wine director at Houston’s Underbelly and One Fifth, is a fan of the Hill Country’s La Cruz de Comal, one of Texas’ few all-natural producers. It makes a zesty, mineral Pétard Blanc with estate-grown Blanc du Bois, a high-acid Muscat hybrid that loves the Texas heat, plus several blends using estate-grown Black Spanish, a swarthy hybrid that yields spicy, earthy Rhône-like wines. With all of this activity, the push toward Texas-only wine will just increase. 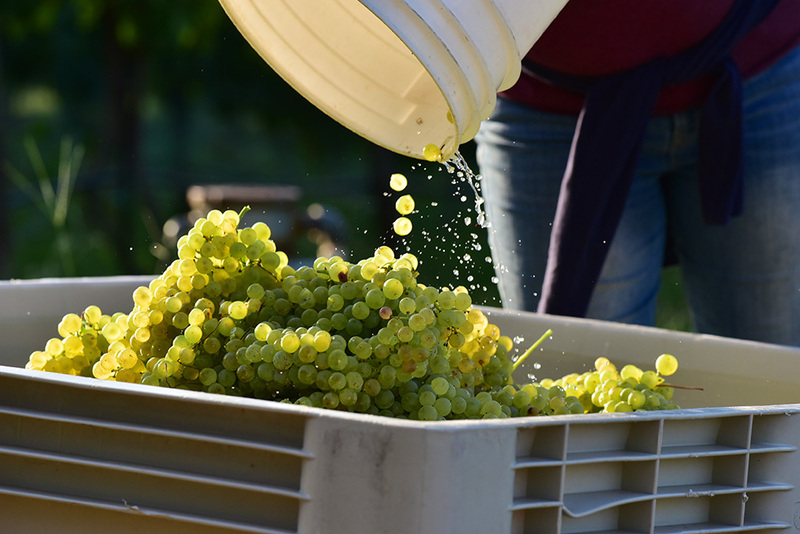 Today, a wine can carry the Texas appellation if it contains 75 percent Texas-grown grapes; bottles boasting a sub-appellation label must have 85 percent of that AVA’s grapes. But a bill recently introduced to the Texas state legislature would change those percentages to 100. No wonder vintners are hunting out new acreage. In the coming years, look for bottles from tiny Alta Marfa winery, located 5,400 feet up in the Davis Mountains. With summer lows in the Davis Mountains hitting 61 degrees Fahrenheit, owner Ricky Taylor can cultivate cooler climate grapes. Soon enough, the best new American Cabernet might just come from Texas.